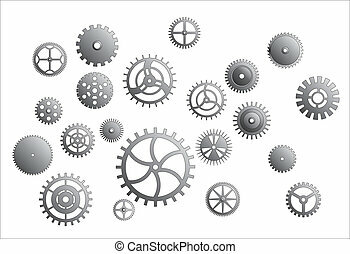 Gear collection. 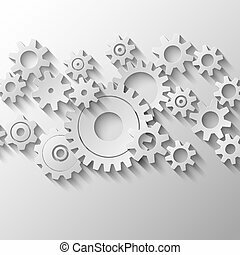 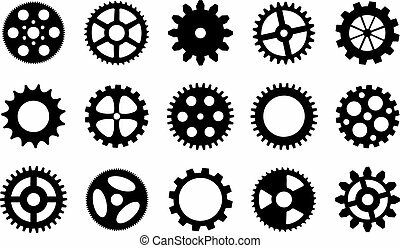 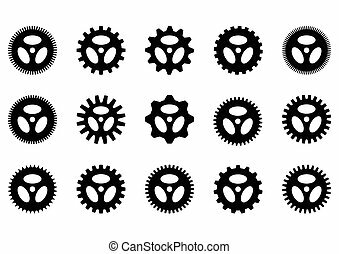 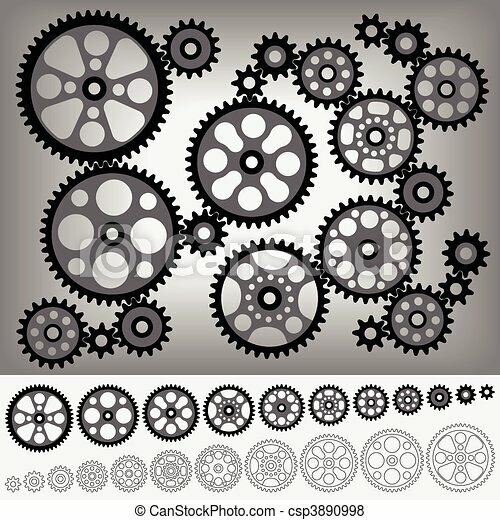 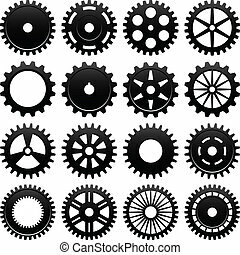 Collection of gears totally compatible each other. 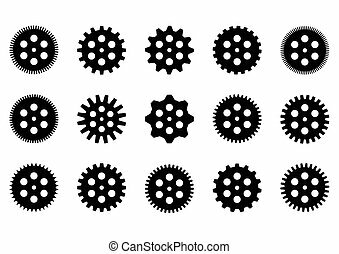 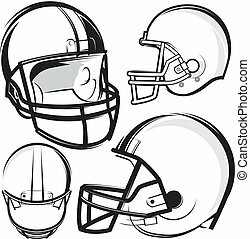 all teeth are the same size of gear. 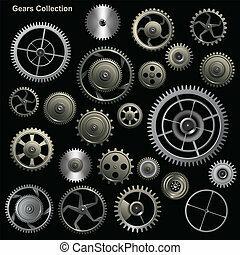 Collection of gears totally compatible each other. 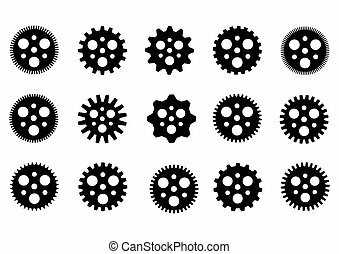 All teeth are the same size of gear. 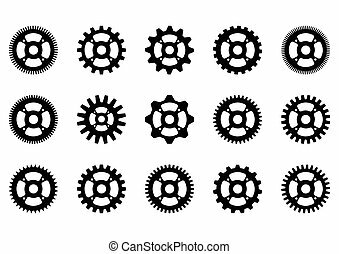 16 specially designed cogwheel for machinery usage. 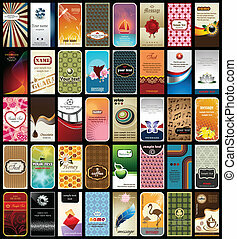 Vector illustration of 40 practical business cards with different motives. 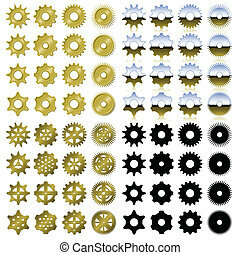 gear collection machine gear.isolate on white.